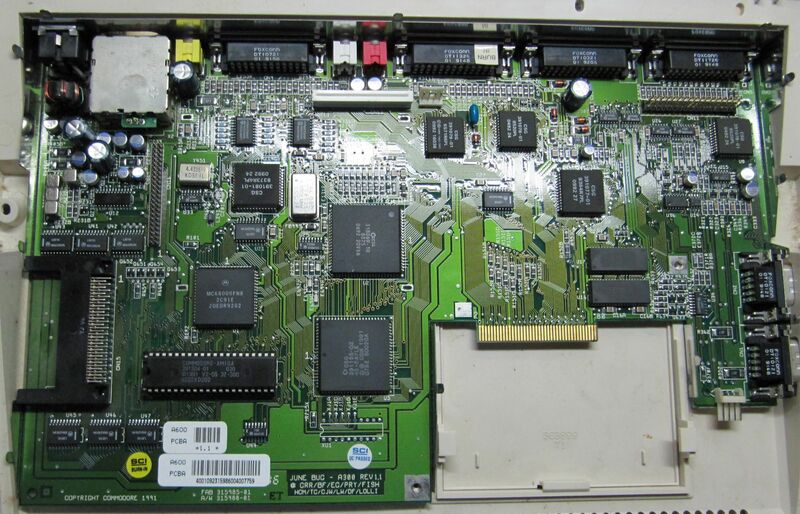 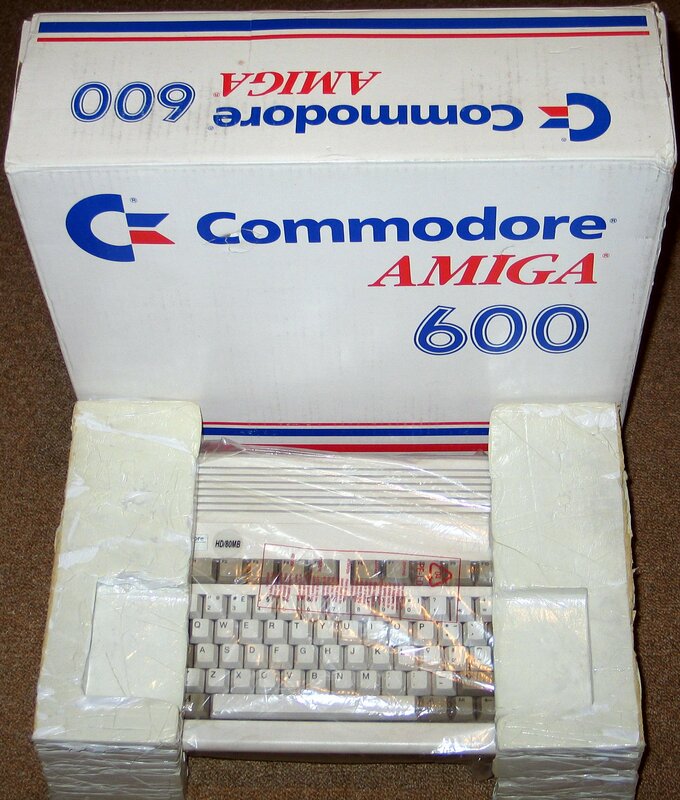 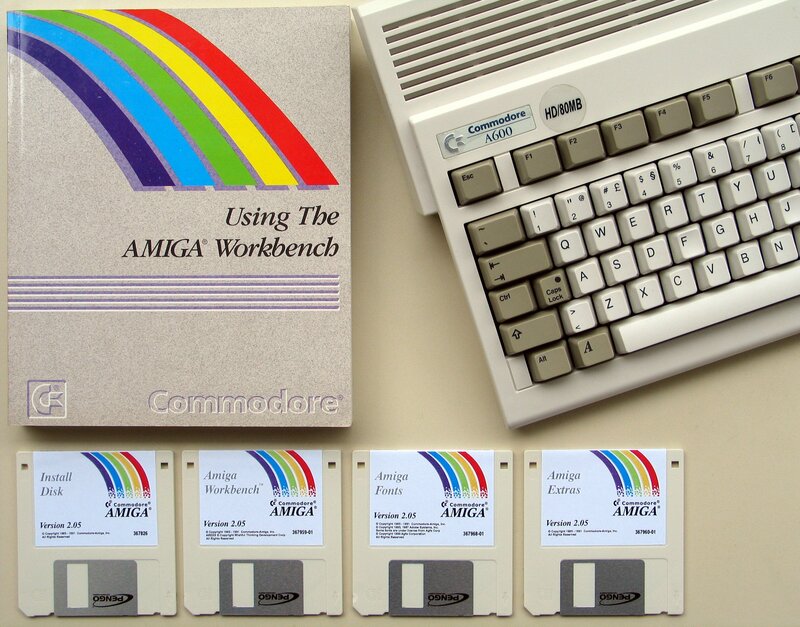 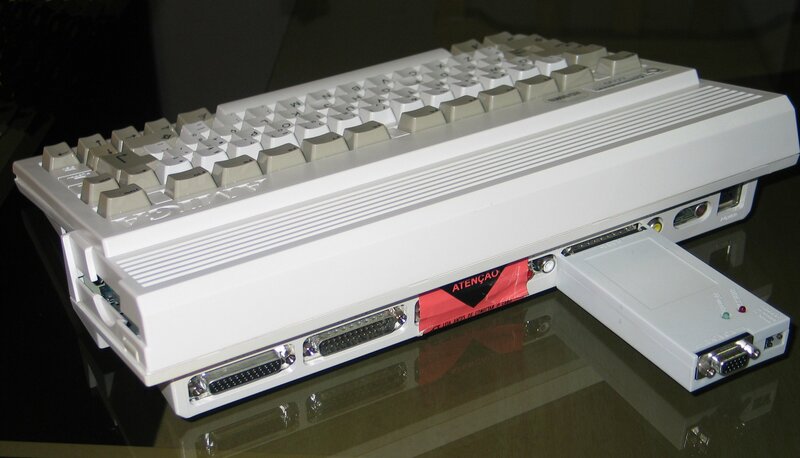 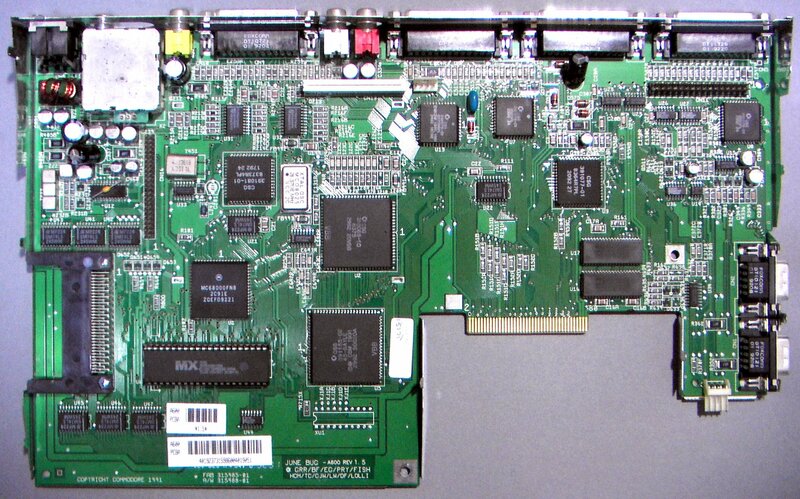 The A600 is an odd Amiga which is somewhere between an A500+ and an A1200, but never gained the popularity of either. 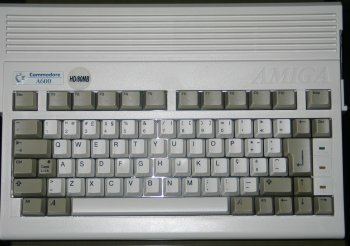 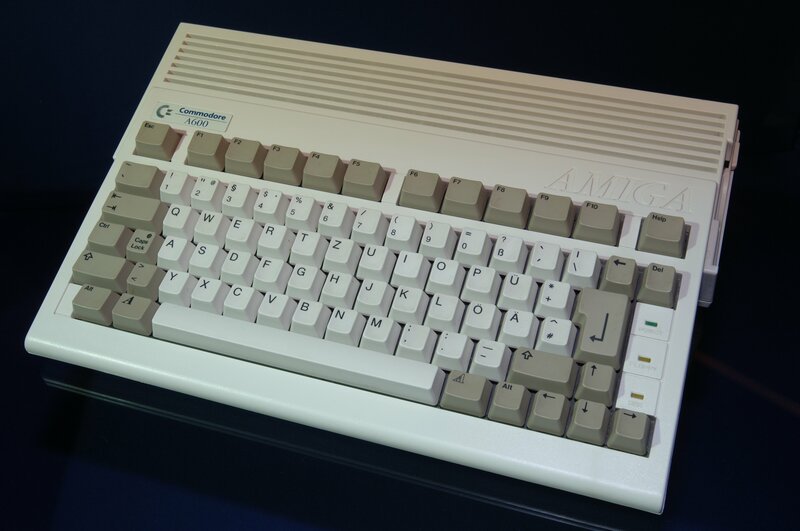 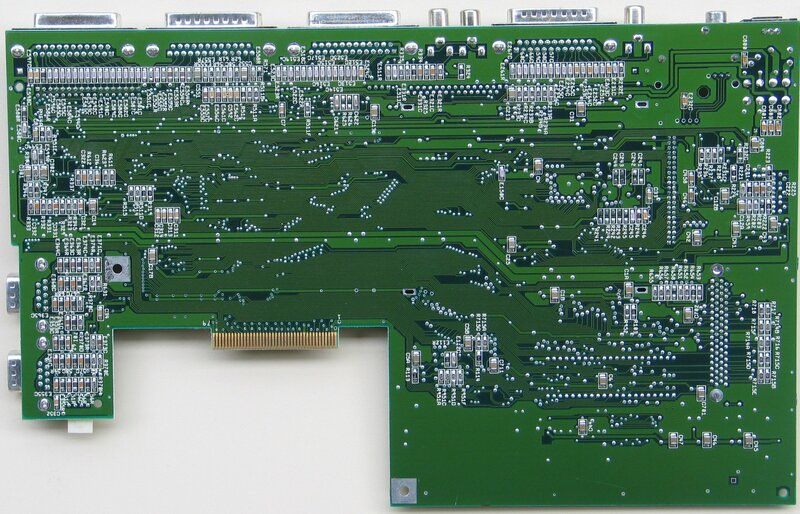 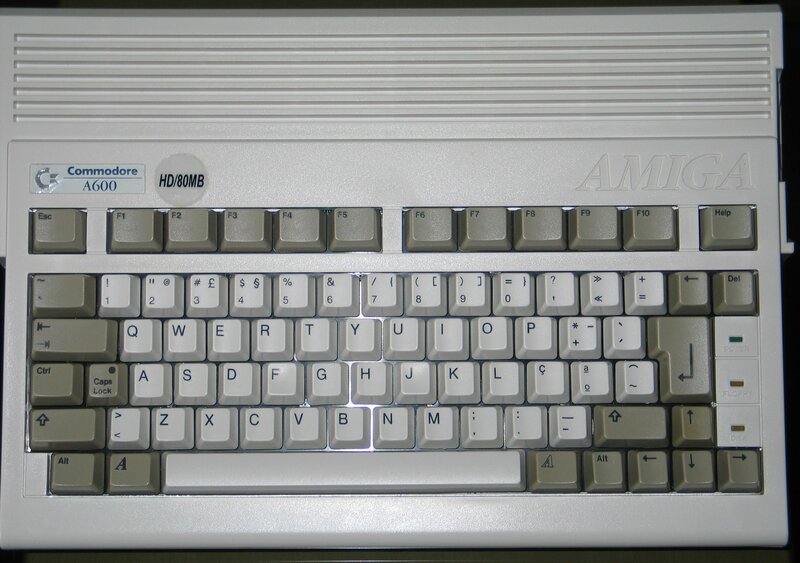 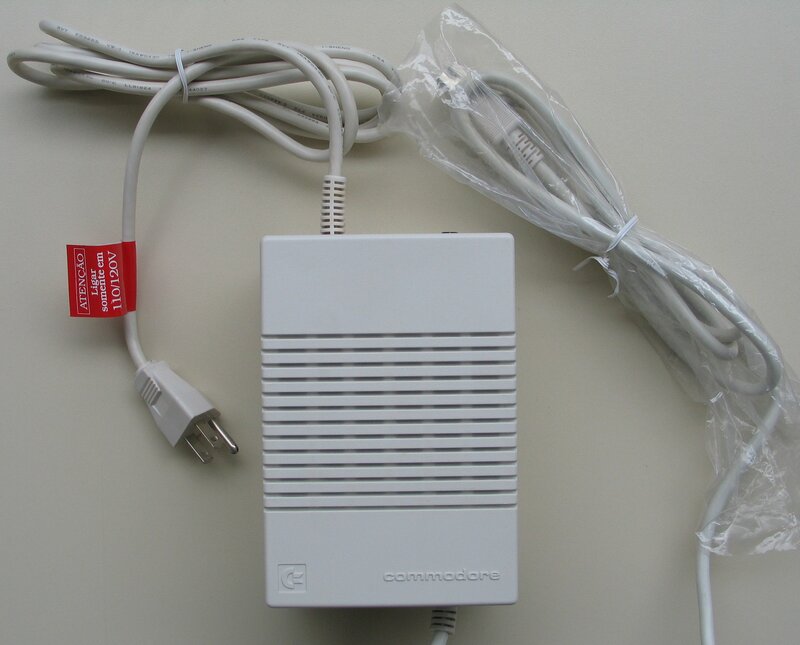 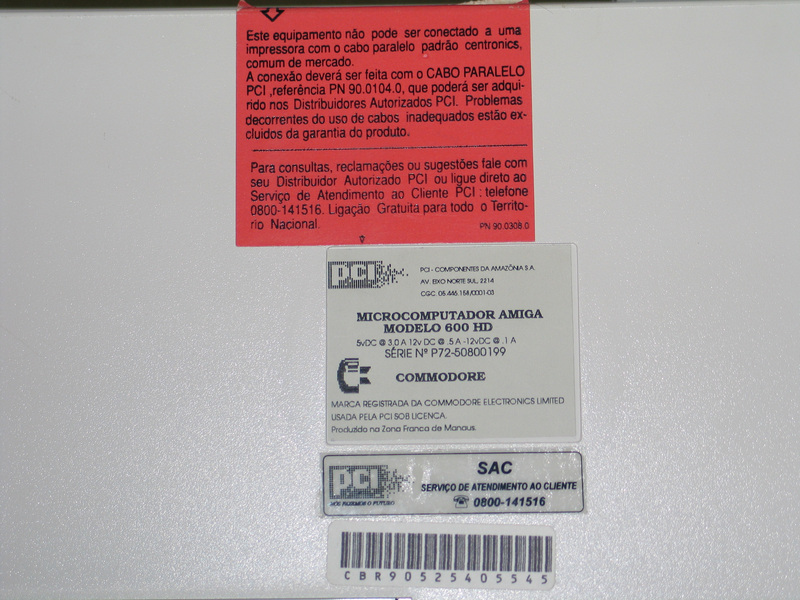 The A600 looks like a shortened version of the A1200, because it does not have a keypad like almost every other Amiga. 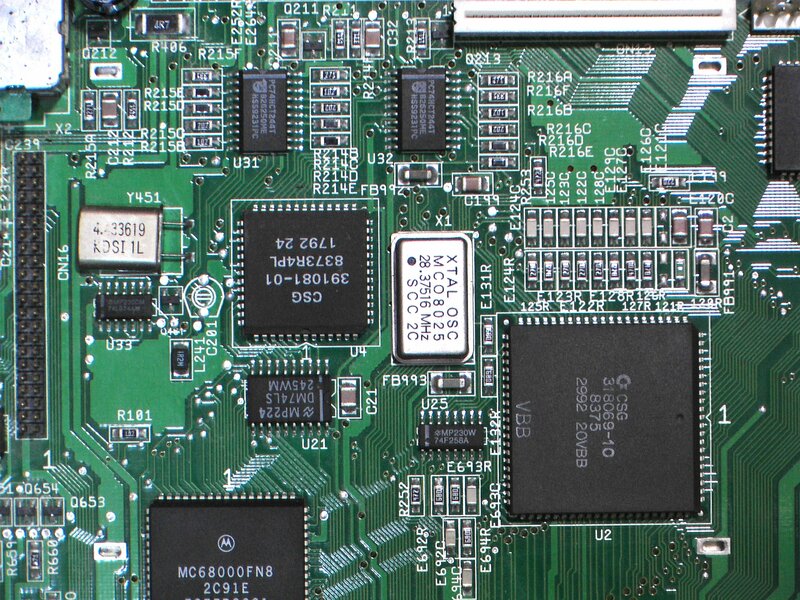 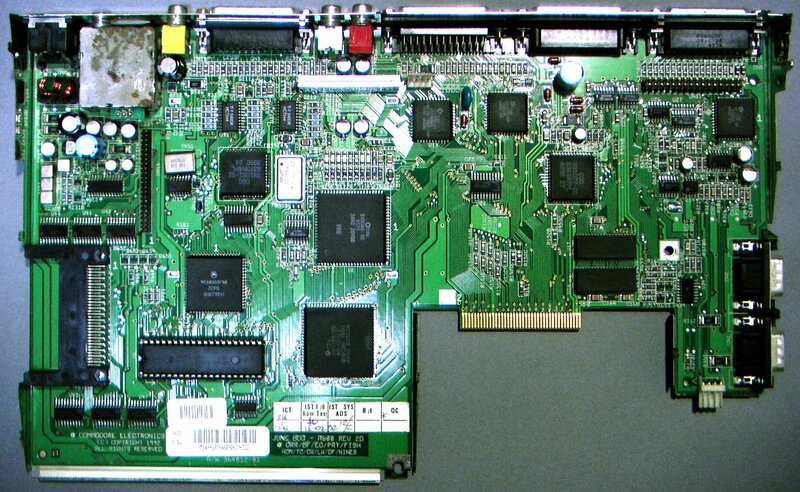 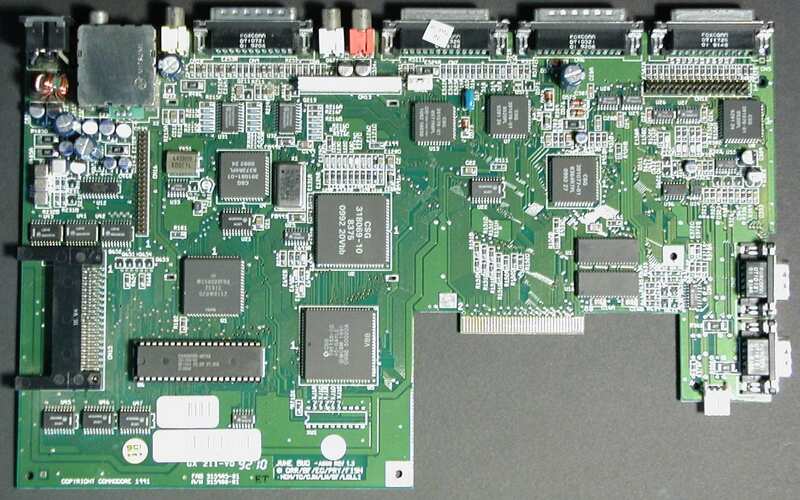 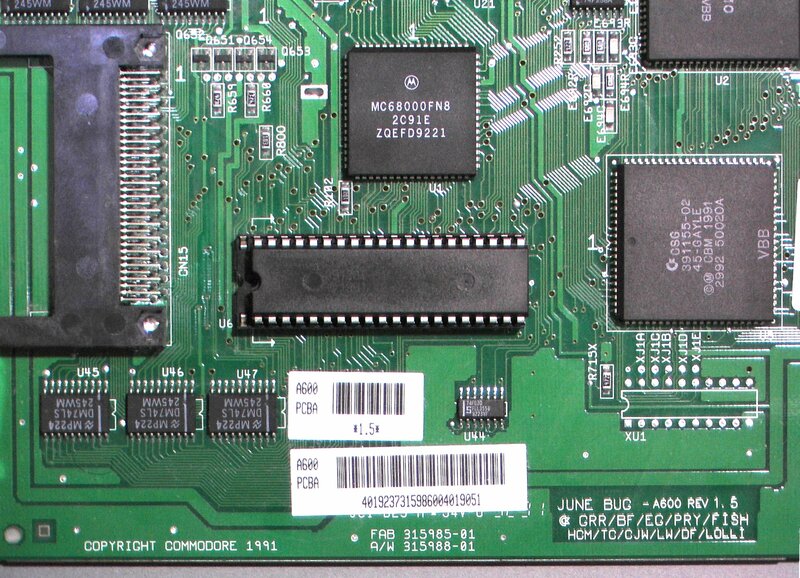 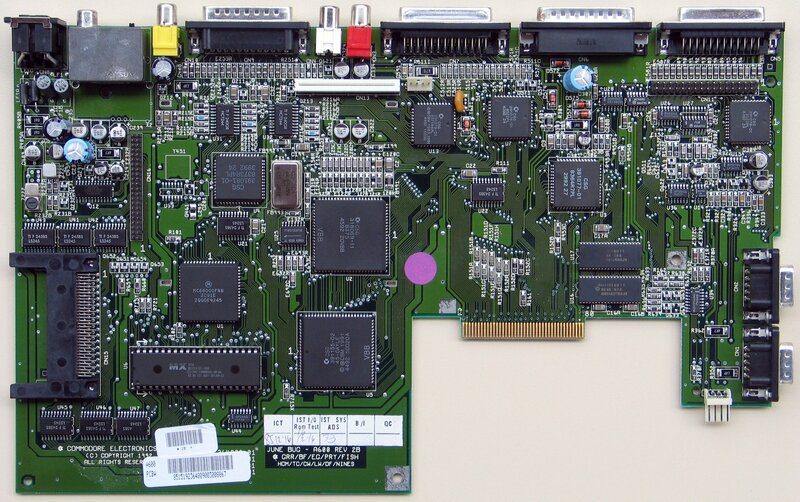 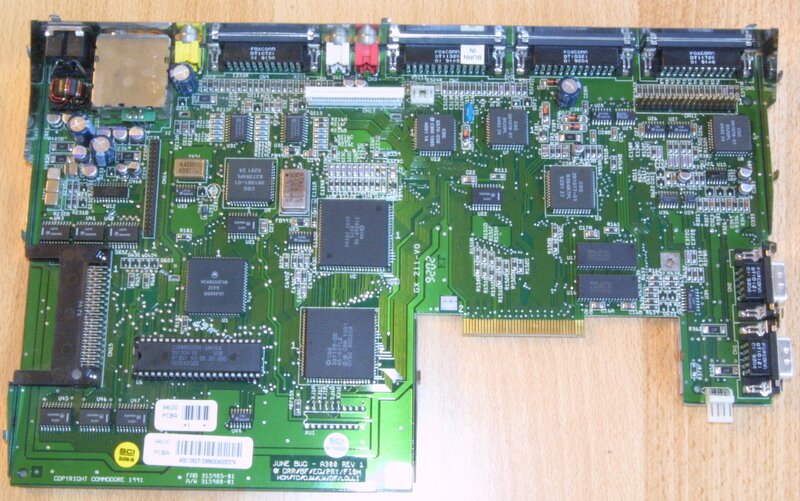 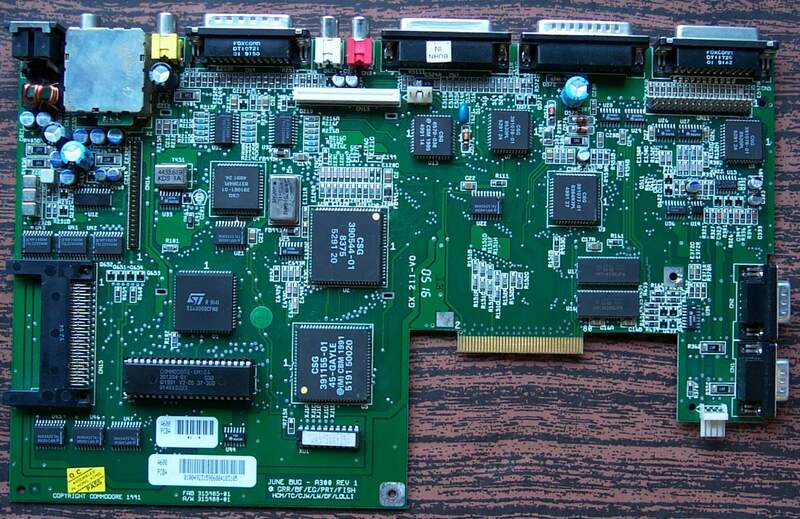 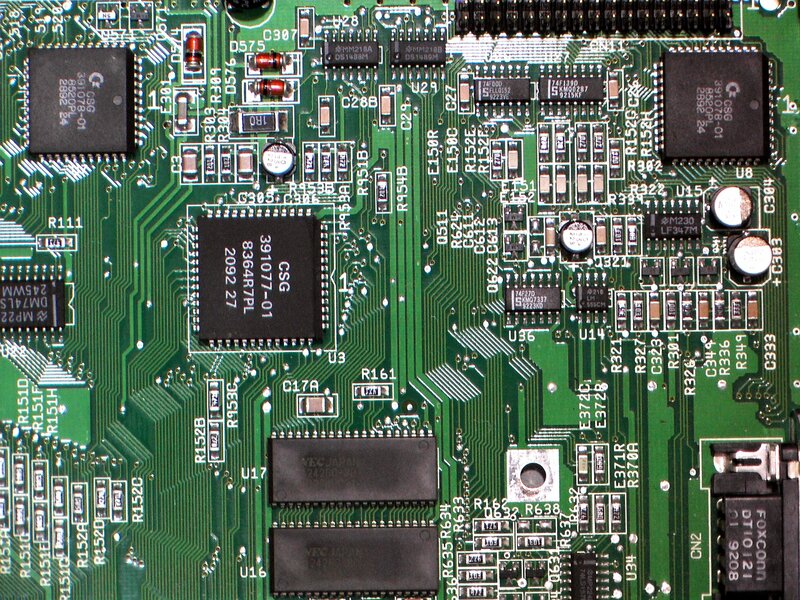 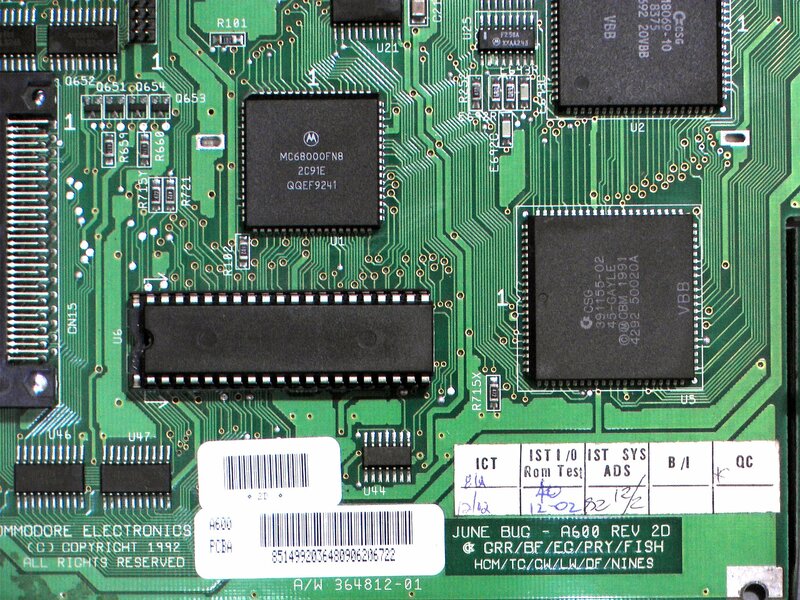 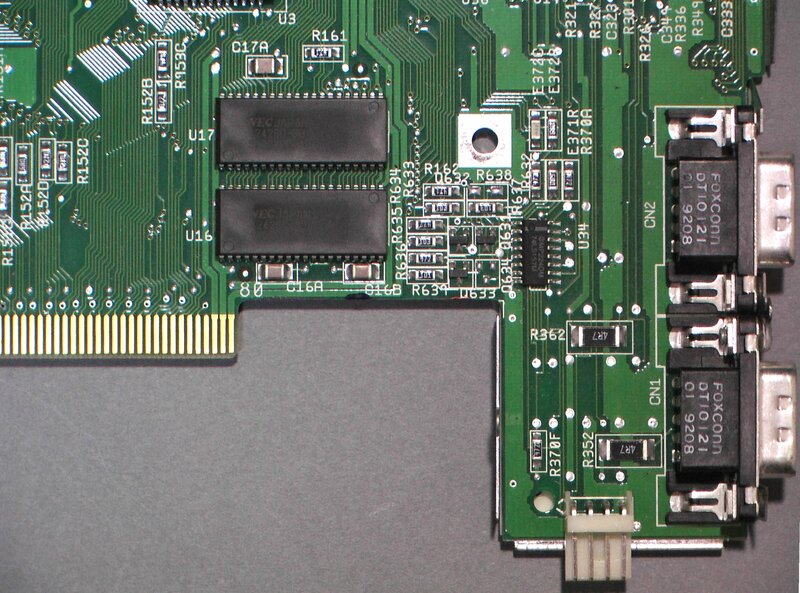 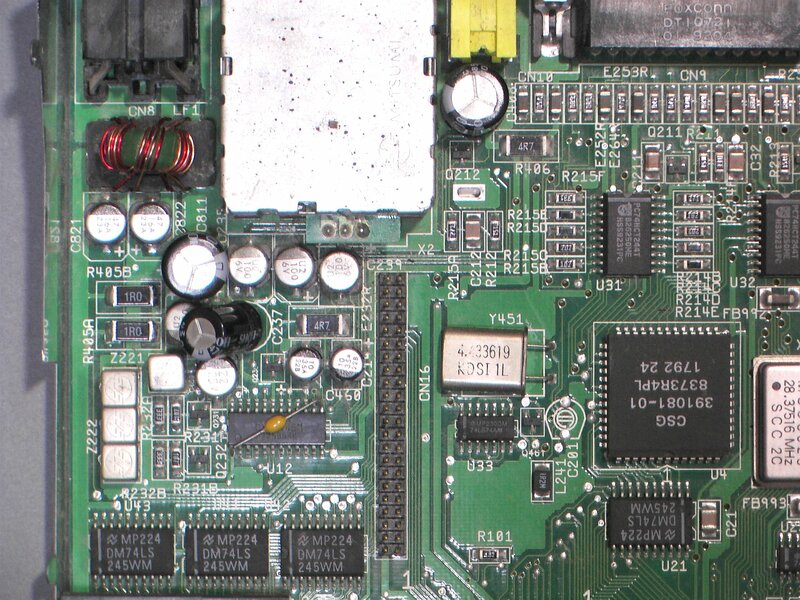 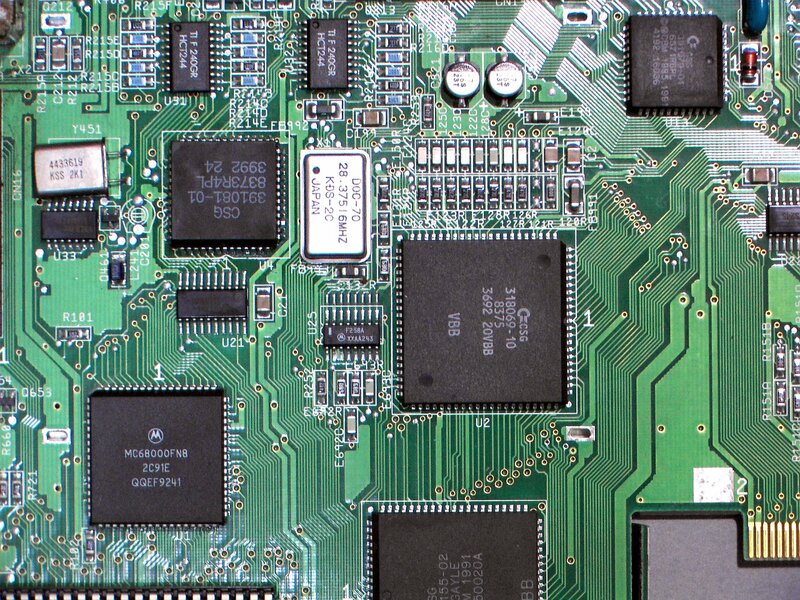 Very early versions of Kickstart 2.05, such as V37.299 are actually missing scsi.device from ROM, so despite having an IDE controller on the motherboard you cannot actually use it unless you upgrade the Kickstart chip. 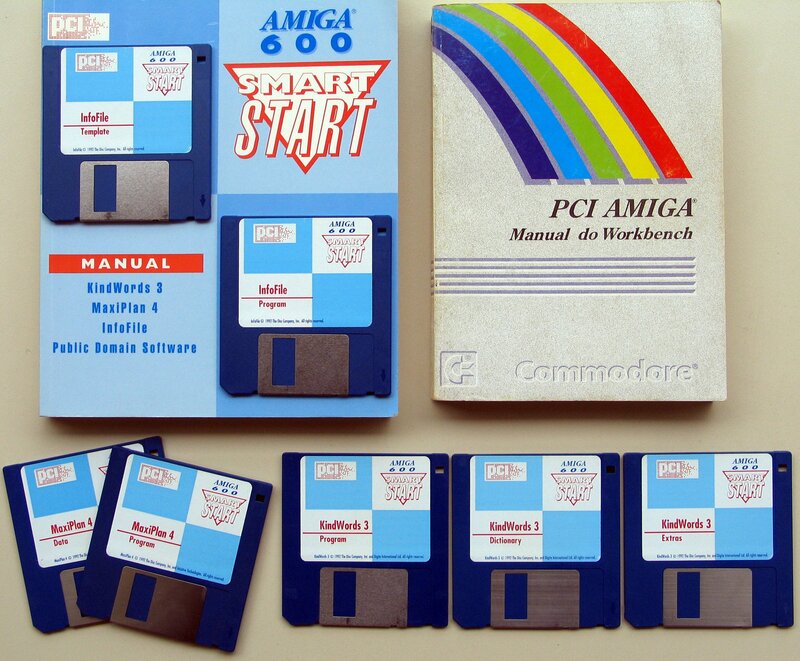 At least Kickstart 2.05 (V37.350) is recommended if you wish to use hard drives in an A600. 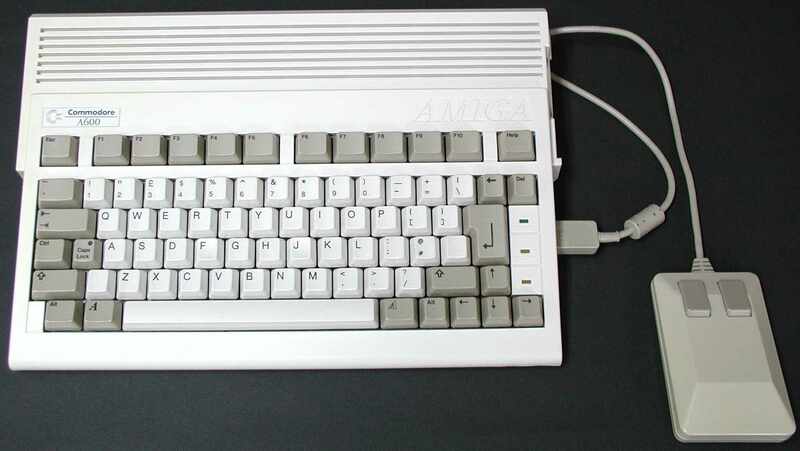 Page contributors: Andrew Lindsay, Francisco Rabay Jr, Gerrit Ekkel (Junior), Leslie Ayling, Mark Parsons, RiWa & Friends, Takahasi Kasiko.